Micro-fine spray mist to hydrate, refresh and soothe skin with a simple spritz. 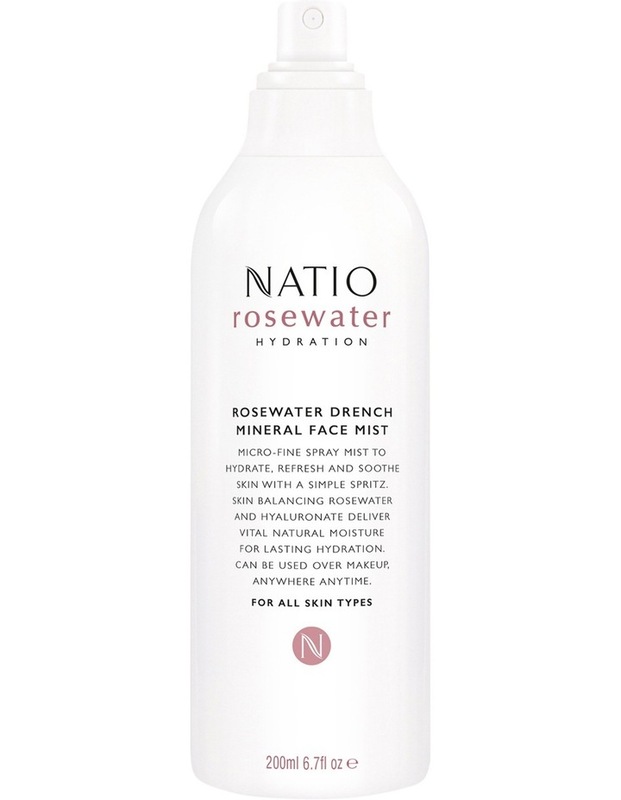 Skin balancing Rosewater and Hyaluronate deliver vital natural mositure for lasting hydration. Can be used over makeup, anywher anytime. Instantly awaken and rehydrate your skin with this mirco-fine mist of moisturising Rosewater, Vitamin C and Hyaluronate for deep and lasting hydration.